The new Elysium Logan condominium is located at 1427-1429 Rhode Island Ave NW DC 20005 in the Logan Circle neighborhood in Washington DC. Elysium Logan is an 8 story, 32-unit new condominium project on Rhode Island Avenue near 14th Street NW. Developed by Madison Investments, the Elysium Logan consists of luxury 1 bedroom, 2 bedroom and 2 bedroom+den residences (sizes range from 550 to 2400 square feet). Prices range: $500,000 (1 bedrooms; 675 sqft) and $749,000+ (2 bedrooms; 1,200 sqft). Delivery 2017. 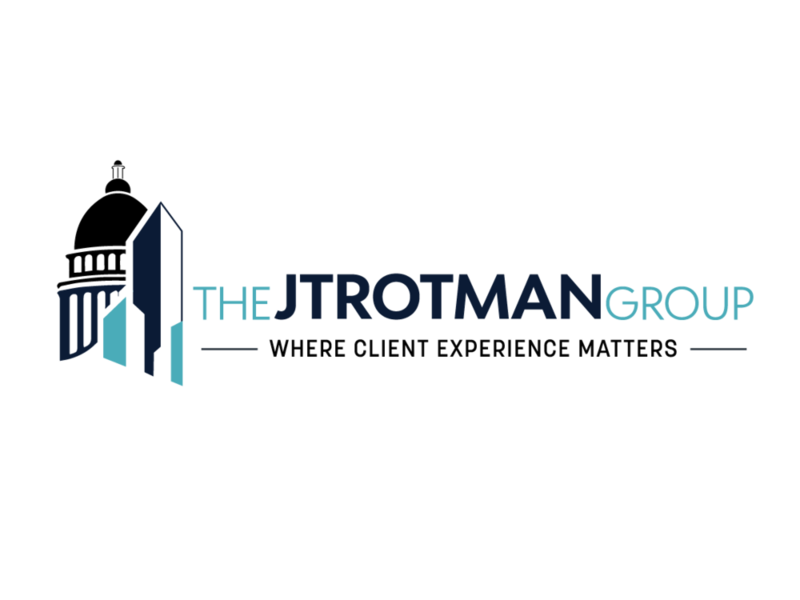 Call the Jtrotman Group at 301-452-4767 or email us at jason@jtrotman.com for more information about the Elysium Logan condominiums or new construction condos in the Logan Circle neighborhood in Washington DC. We look forward to working with you.